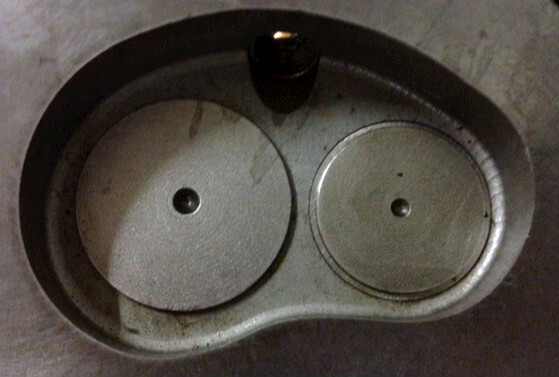 Today in the shop we were assessing Solex carburetors for rebuilding. 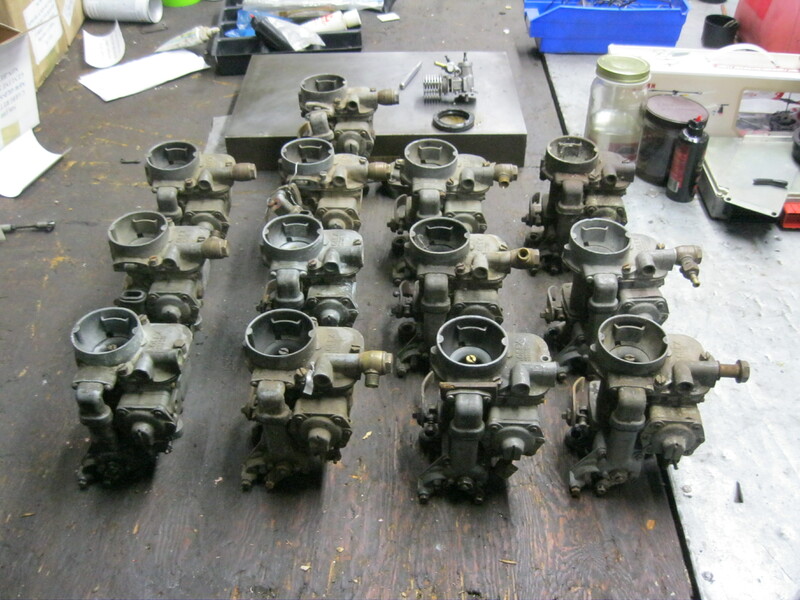 These carburetors are made for Series I, II, and IIa Land Rovers, more specifically the 2.25 litre petrol engine. After completing a rebuild on one of these last week the boss insisted on verifying it was operational by quickly installing it into a 109 series IIa. The mechanic was able to accomplish this, get it out of the vehicle and pass it off to the apprentice to ship with only minutes to spare until the UPS driver arrived. This entry was posted in Uncategorized and tagged 109 series II, 2.25 litre petrol engine, carburetor, dare britannia, land rover, olympia, Series I, Series II, series III, solex on March 7, 2013 by darebrit1.